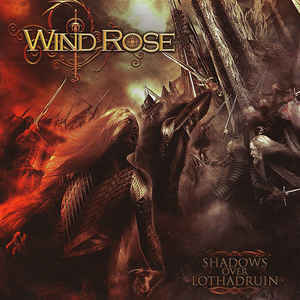 Wind Rose is a power metal band born in Italy in 2009. 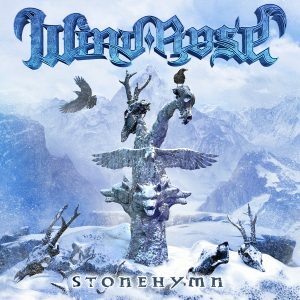 The band gained notoriety in 2017 with the release of the third album “Stonehymn”, featuring the single “To Erebor” which scored millions of views on Youtube and Facebook. 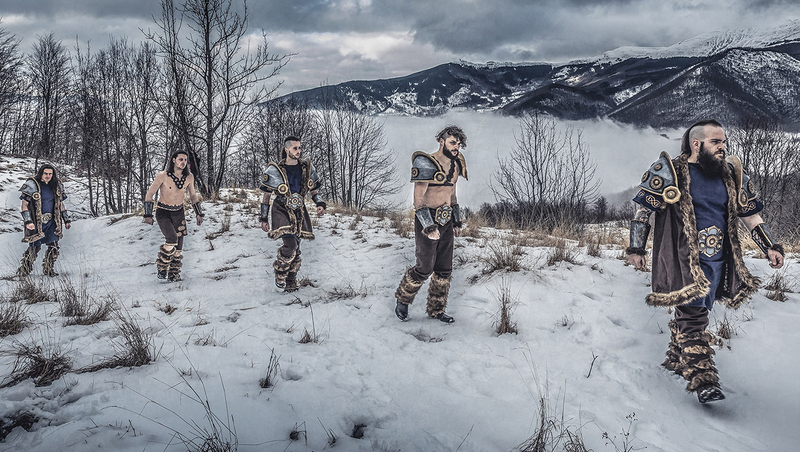 The main themes of the lyrics are inspired to the fantasy world of Tolkien and in particular to the Dwarves, the fictional race that also inspires the costumes and the look of the band. The band is also actively touring since 2013 and gained a lot of live experience being invited to tours with Ensiferum, Eluveitie and Wintersun in Europe and Japan. The longest ride so far was the Ensiferum’s “Path to Glory Tour”, 38 European shows in April/May 2018. 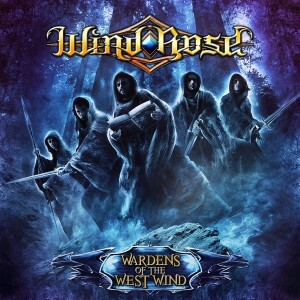 Wind Rose is currently working on the fourth studio album which will be released in 2019.